Does the salesforce integration support record types? I don't see record types in the dropdown of the JotForm integration screen? Is it supported? Could you provide us more information on Record type in SalesForce? 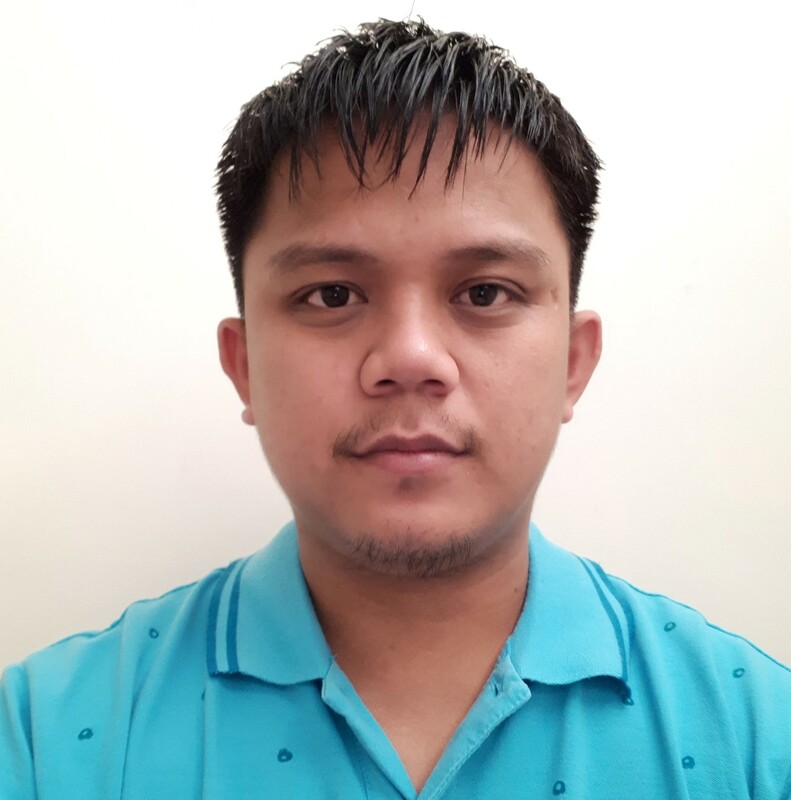 On my salesforce developer account, I'm unable to find this Record type. If you can provide us with a more information along with a screenshot, we will be glad to help you further by forwarding the request to our backend team. Record types define the page layout and thus the available fields. 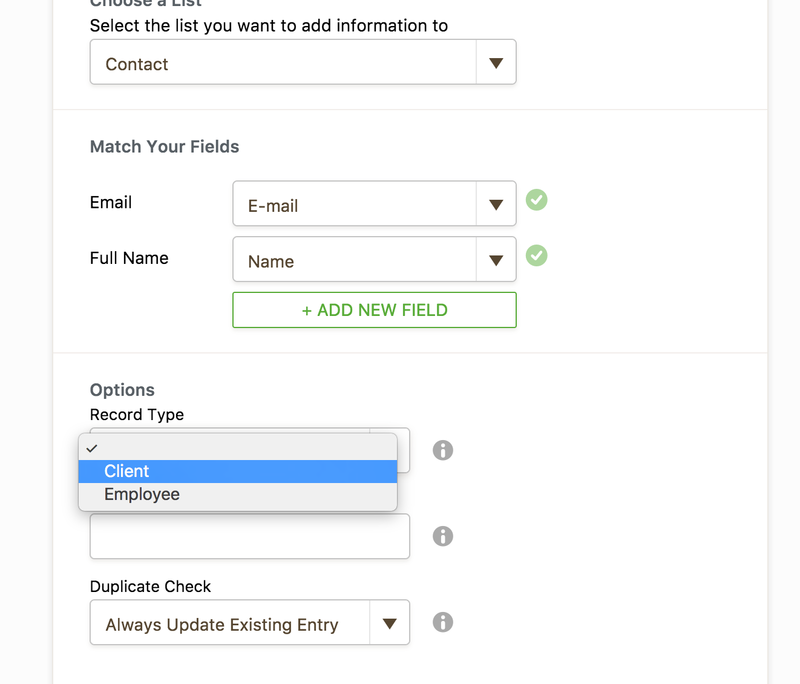 I need it because my form is built in such a way to support two types of records that I have under my salesforce contacts. Thank you for providing additional information with this. Let me forward this thread to our backend team to check if this can be implemented. We cannot guarantee that the feature shall be implemented or any ETA at the moment. You'll be posted through the thread if there is any update on this. What I've seen using other form builders is that I would add a hidden field and populate that hidden field with the Record Type ID. Well, you can add a textbox field then hide it in the form. You can add the Record Type ID as the default value. But I don't think that will do it since the integration doesn't support it yet. Couldn't get that to work... didn't know if there was any other workaround? Try it through Zapier: https://zapier.com/zapbook/jotform/salesforce/. We are terribly sorry for the long wait, but we'd like to inform you that this feature is now available. 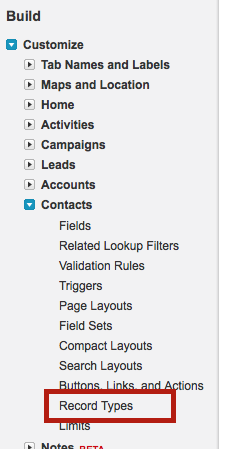 You may select the record type after you have chosen the object (Lead/Contact/Account) you want JotForm to create. Do let us know if you have any comments or suggestions or if you need help with anything related to JotForm.